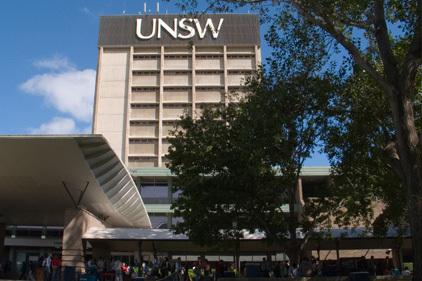 Text 100 Sydney has formed a partnership with the University of New South Wales (UNSW) to strengthen the relationship between academics and the professional workplace. The partnership will integrate both parties to develop knowledge and skills, increase the work readiness of graduating students, and ultimately raise the professional reputation of the PR industry. There are several key components of the partnership involving an advisory taskforce focused on the future needs of the PR industry, industry roundtable discussions, joint research projects, lecturing and training by Text 100 senior staff, and internships for Masters’ students.